Since 1998 Bebek Balıkçı did not compromise from hygiene, service standards, food quality and customer satisfaction. The harmony of the old and the new strikes the eye with the magnificient sea view, 120 years old barrel-organ and unlimited wireless internet access. 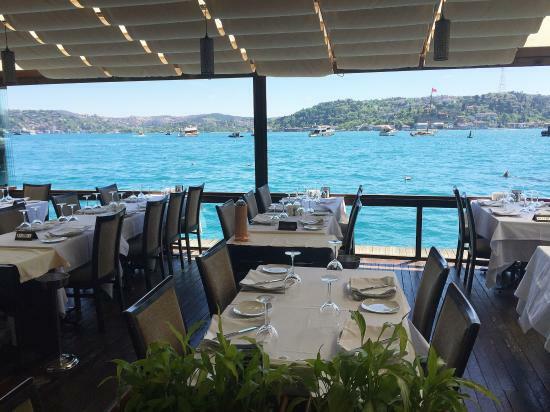 You can even witness fishers pulling their boats alongside pier of Bebek Balıkçı to sell fresh fish (that is live fish! ).